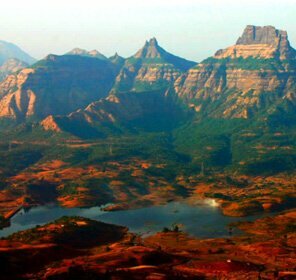 Sitting atop the Deccan plateau, Maharashtra, attract over a million of visitors to its heritage sites all through the year. 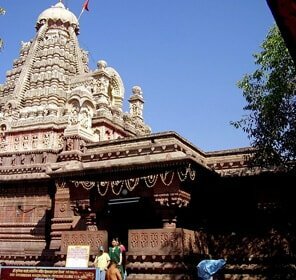 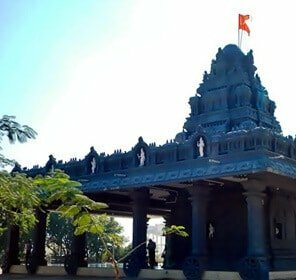 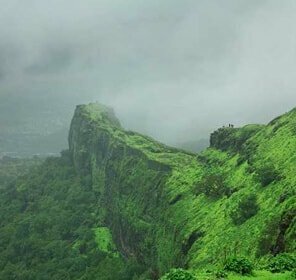 Pune, the cultural capital of the state is famous for a number of forts which were in itself small towns with highly advanced architecture. 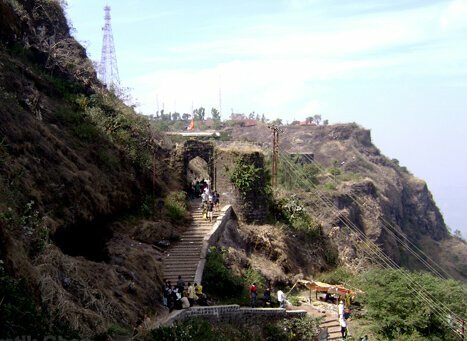 Amongst many, one such mega structure is the Sinhagad Fort that was named after the Battle of Sinhagad of 1671. 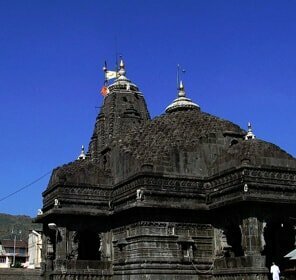 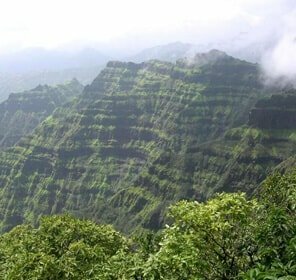 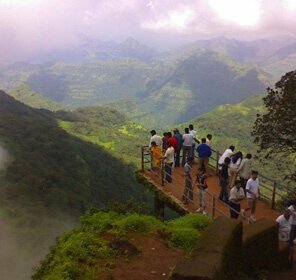 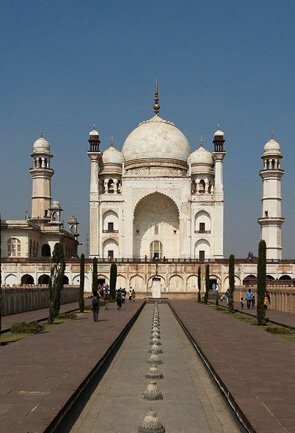 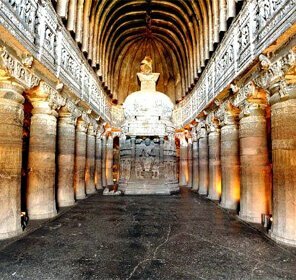 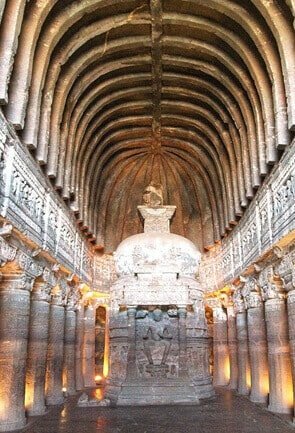 Carved out of the Bhuleshwar range of the Sahyadri Mountains, it was erected 760 meters from the base town of Sinhagad. 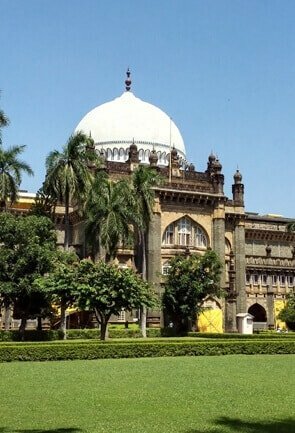 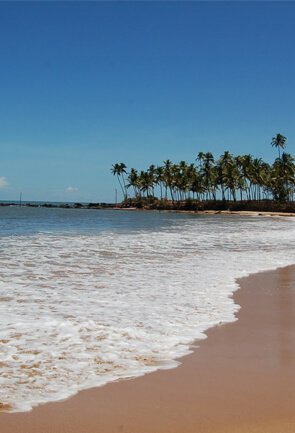 It has been inhabited by different dynasties, predominantly, the Deccan rulers, Siddi dynasty headed by Siddi Amber, the Marathas under ruler ship of Chatrapati Shivaji and the Mughals during the reign of Aurangzeb. 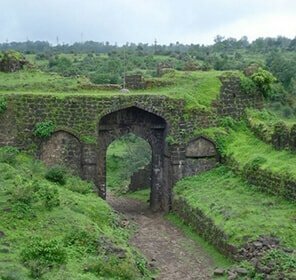 Even British rulers have taken shelter within the walls of the mighty Sinhagad Fort. 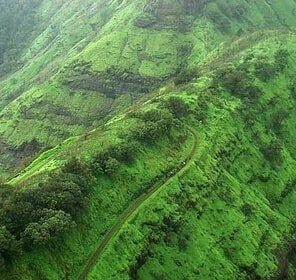 All those visiting Pune over the weekend can definitely take a ride on road to Sinhagad to visit this ancient military base. 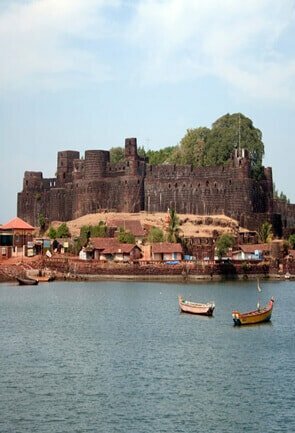 Previously known as Kondhana, this fort was constructed in the early 1400’s by the artisans and slaves of the Koli tribe. 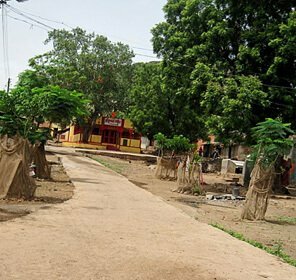 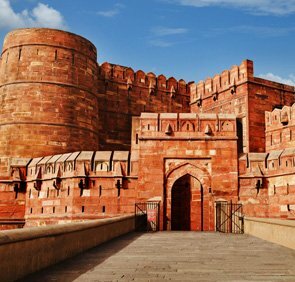 Over the years, the fort’s ownership got transferred from the Koli tribe to Deccan King Mohammad Bin Tughlaq, who was overthrown by overthrown by the Maratha warriors, who used it as their military base for several years. 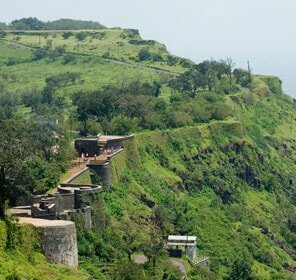 In memory of Tanaji, a brave warrior and mastermind behind the Battle of Sinhagad, a memorial was built and still continues to greet visitors at the entrance of the fort. 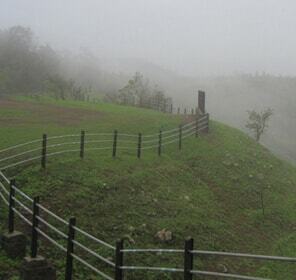 Also another bust was put up in memory of Chatrapati Rajaram, son of Shivaji who took his last breath amidst the isolation of the Sinhagad Fort. 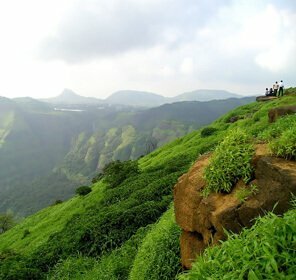 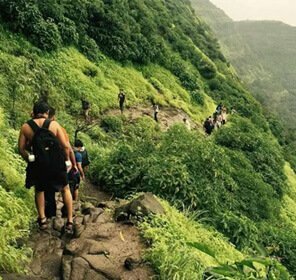 Trek lovers out there, plan an adventure trip to Sinhagad fort, the sight that greets you on reaching the highest point of the castle will give you the special “Wow” moments, as what you get to see is a never-ending stretch of mountains with patches of green here and there. 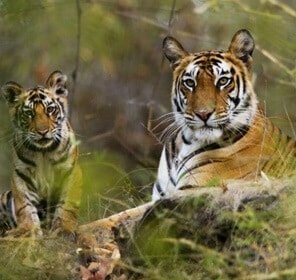 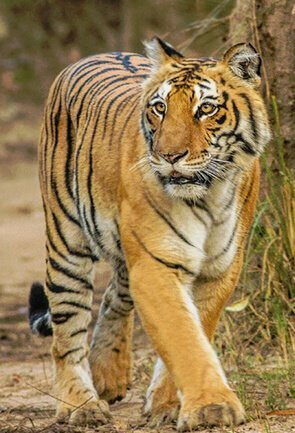 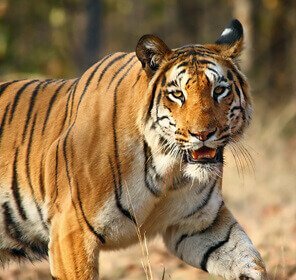 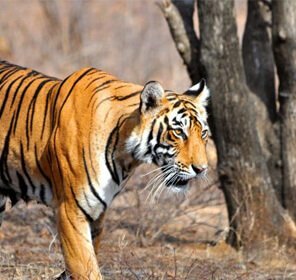 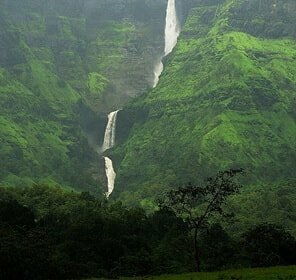 On covering the fort, hop into a bus or car for sightseeing of the ISCON temple, the Rajeev Gandhi Zoological Park, the Rajgad Fort, and the Khandakwasla Dam! 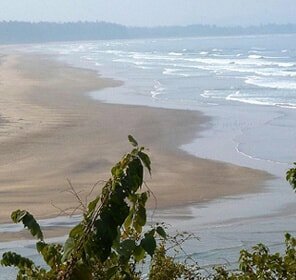 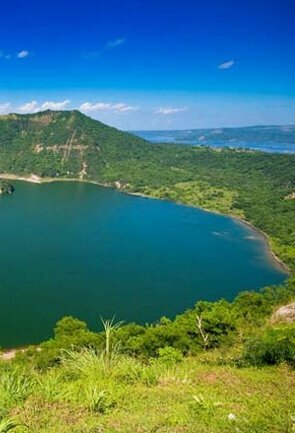 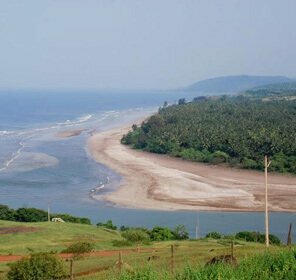 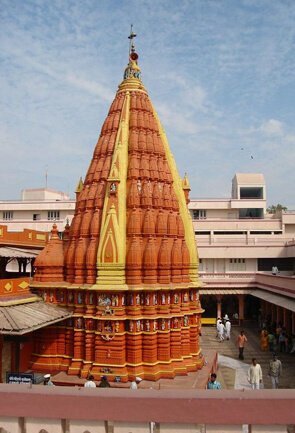 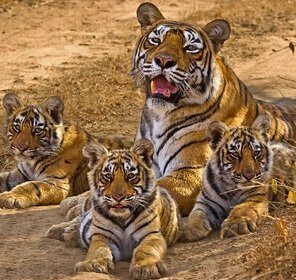 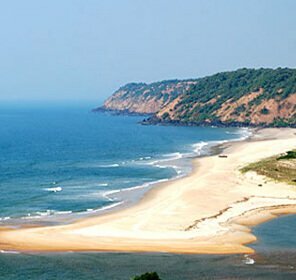 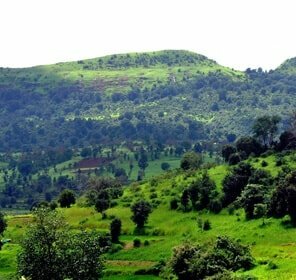 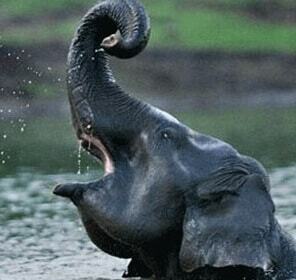 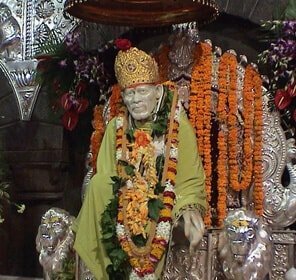 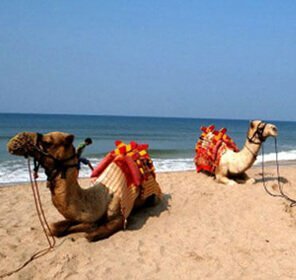 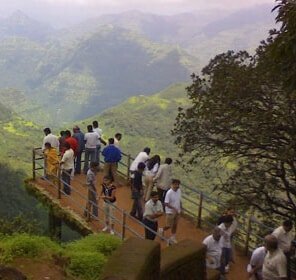 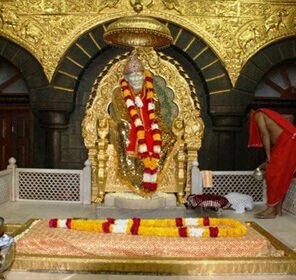 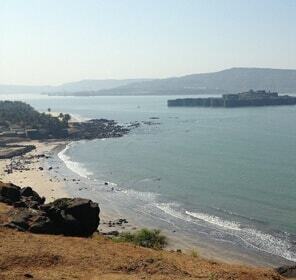 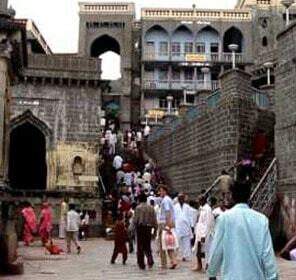 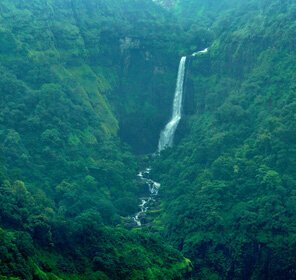 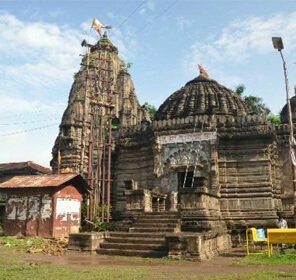 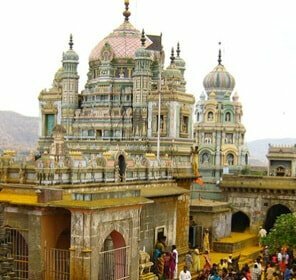 There are tourist attractions in Maharashtra which are bound to compel you to explore more. 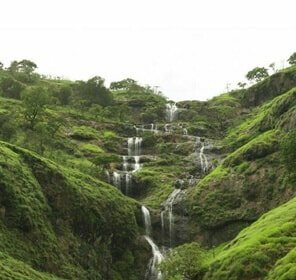 One of such wonder is the Sinhagad Fort that is open from 9am to 6pm all days. 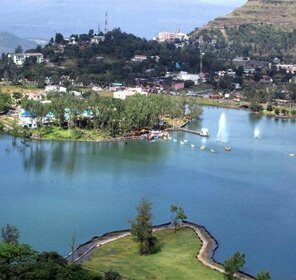 For those visiting with hired or owned four wheelers, the parking fee to be paid is a nominal amount of Rs.20 and those biking atop have to pay Rs.50. 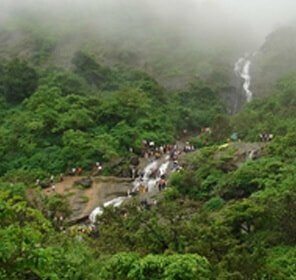 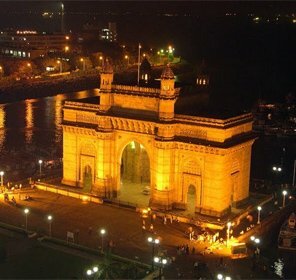 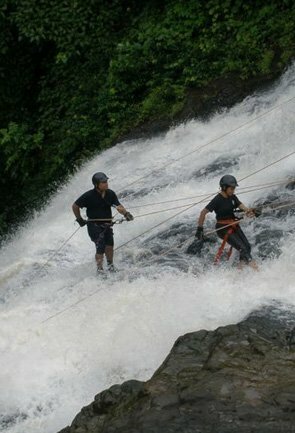 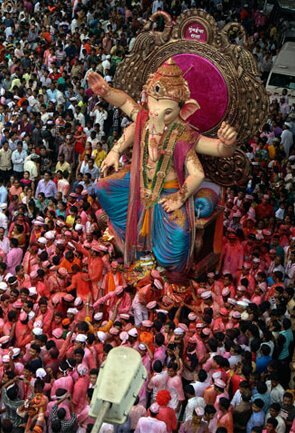 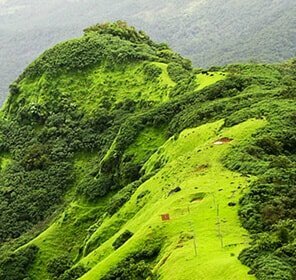 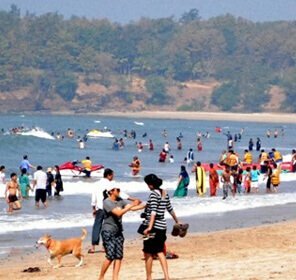 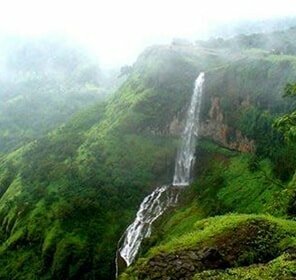 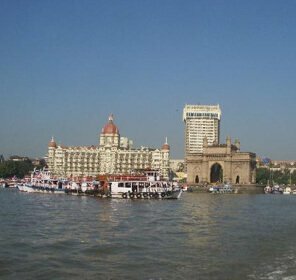 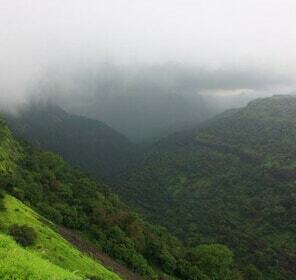 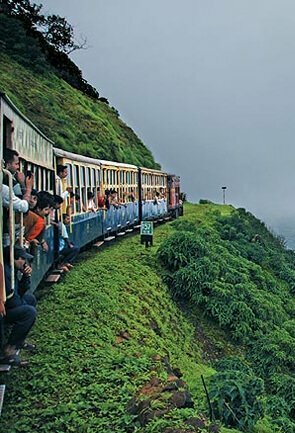 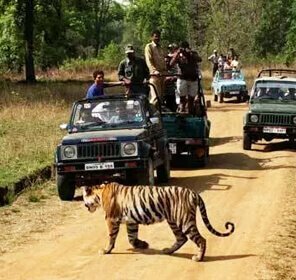 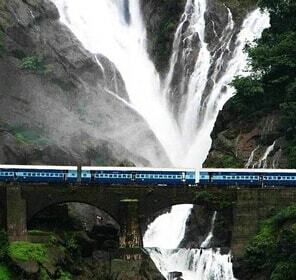 Maharashtra is like the cultural and adventurous hub of tourism places to visit, ideally during the winter season. 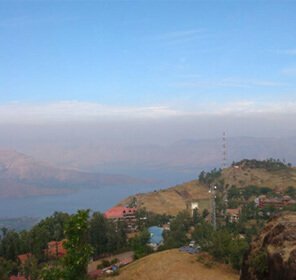 Thus you get to enjoy a pleasant weather while taking the awe-inspiring scenic beauty surrounding the 2000 years old Sinhagad Fort. 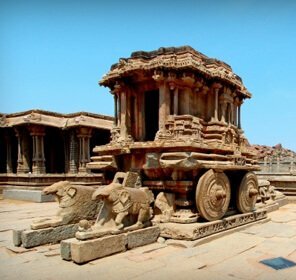 Plan your weekend holidays with family and friends and visit this historic site. 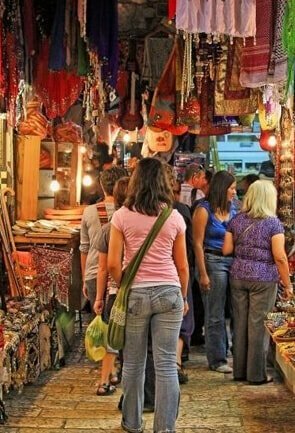 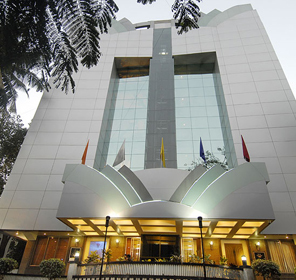 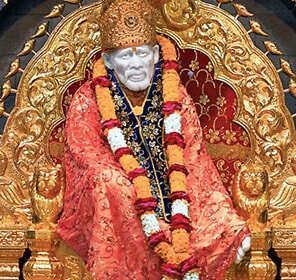 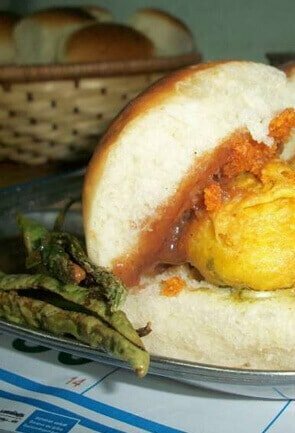 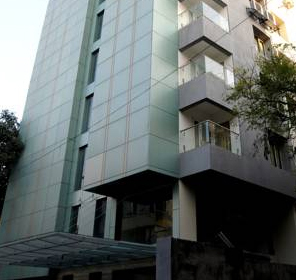 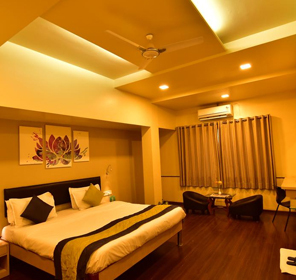 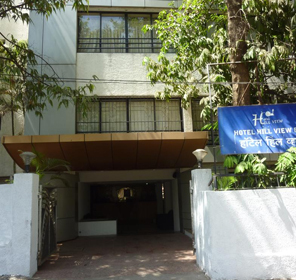 Where to Stay in Pune?